With Batman Arkham Origins out this week DC have a similor story with Beware The Batman #1. It’s a new Batman series following the very first days Bruce Wayne takes to the streets as Batman. 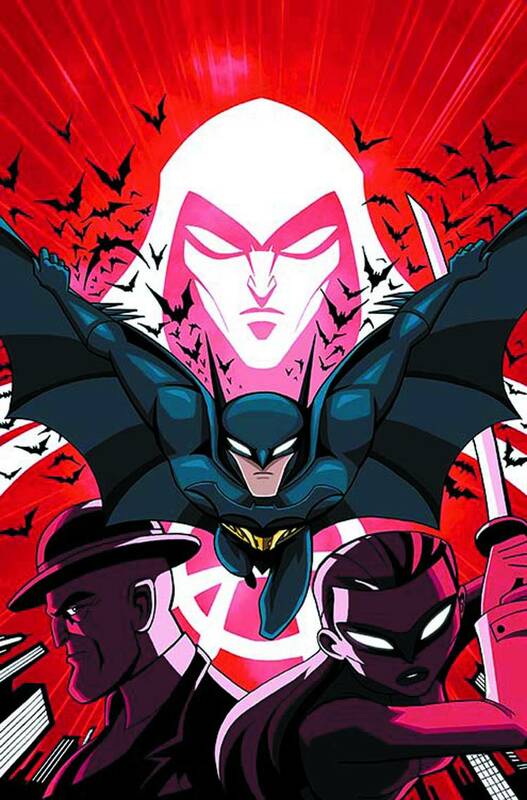 It’s written by Ivan Cohen who is probably more well known for writing the recent DC animated series which may point to DC wanting him to write this comic to do TV series to go with it later on the year.